The leadership of Pennsylvania has recognized a steadily increasing need for elder care services, especially under the umbrella of it’s State-funded Options program, which provides everything from eyeglasses to in-home help for low-income Pennsylvania seniors. According to a recent article in the Pittsburgh Post-Gazette, Pennsylvania governor Tom Corbett is looking to funnel an additional $50 million dollars into Pennsylvania elder care programs via privatization of the State Lottery. As the need for elder care increases, so do potential costs. Thus, finding ways to streamline services paid for by both the government and private sources is a must. One method of increasing efficiencies and reducing cost is via the use of a home care software or home care like ClearCare. With a home care software in place, client names and contacts can be managed in one place within the homecare system. 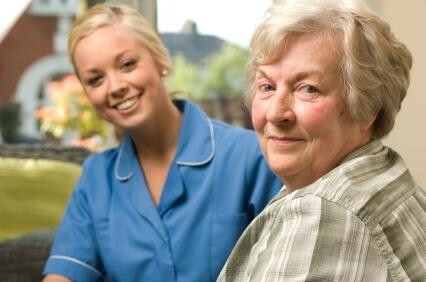 But that’s not all – even payroll, billing, caregiver information and business reporting functions housed within the home care software or home care system help reduce the time spent on administrative management, thus reducing the required costs to administer elder care programs. And while cost management is important, so is maintenance of a high care standards. With a robust home care software or home care system, such as ClearCare, individuals managing elder care can receive real-time updates from caregivers in the field, thus ensuring that caregivers are on site and lending the help that seniors need to maintain their independence. There is no doubt that seniors in Pennsylvania and across the United States will be reaching out for more & more help over the next decade, and with the power of ClearCare’s homecare software, and the proper funding, we can be prepared to meet those needs.